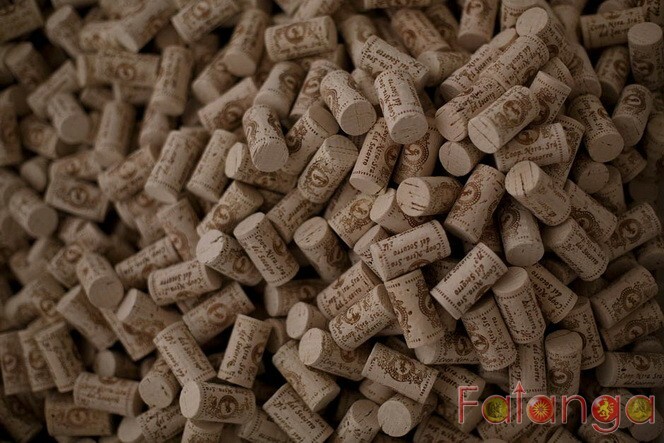 Here’s how that cork in your wine bottle starts out..
Spain and Portugal are the largest producers of cork in the world. Los Alcornocales Natural Park in the Iberian Peninsula is the leading region for production. The ancient cork cultivated in these oak forests is a major world export. The bark from the oak is harvested every nine years, through traditional methods. The best planks are sourced for wine bottling corks.